Schediasmos is a leading consulting engineering firm specializing in land administration and urban planning services. The firm was established in 1984, in order to contribute to land management and spatial organization of cities. 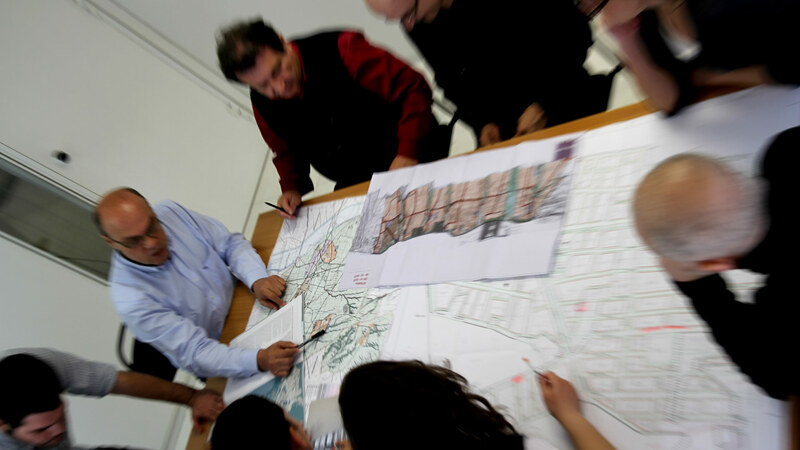 In the past three decades, our people have managed to establish Schediasmos as one of the top consulting engineering firms in Greece, using their deep knowledge of land administration and spatial development issues. Driven by our passion, our philosophy and goal is to offer the best quality services combining efficiency, creativity and innovation.